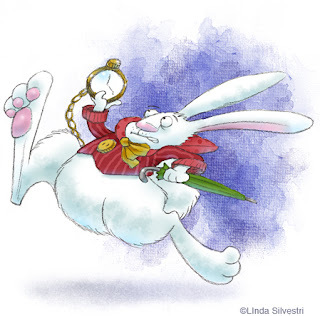 Lateness is a faux pas, but not so tragic as to require one to dwell upon it. Assuming you apologized publicly upon your arrival, there is no need to send further apologies after the fact, particularly to the other guests. If you feel the miscommunication was at least partly your fault, a nice gesture would be to send a pretty plant or other inexpensive gift to the host or hostess by way of a final mea culpa. Whether or not you were at fault, you should write a thank-you note to the host for the dinner, and apologize for your tardiness one last time - but don't make it the primary focus of the note.